On October 31, the Mexican Supreme Court ruled the marijuana prohibition law to be unconstitutional. This brought Mexico one step closer to a marijuana legalization, but there are still a lot of things that need to happen before a legalization is possible. While marijuana is still not legal in Mexico, the Supreme Court’s ruling definitely made the prohibition illegal, so now the country and its laws are in a complicated spot. The Mexican cartels are still earning a lot of money by selling and smuggling drugs, including marijuana, and with that, the violent crimes are also continuing. 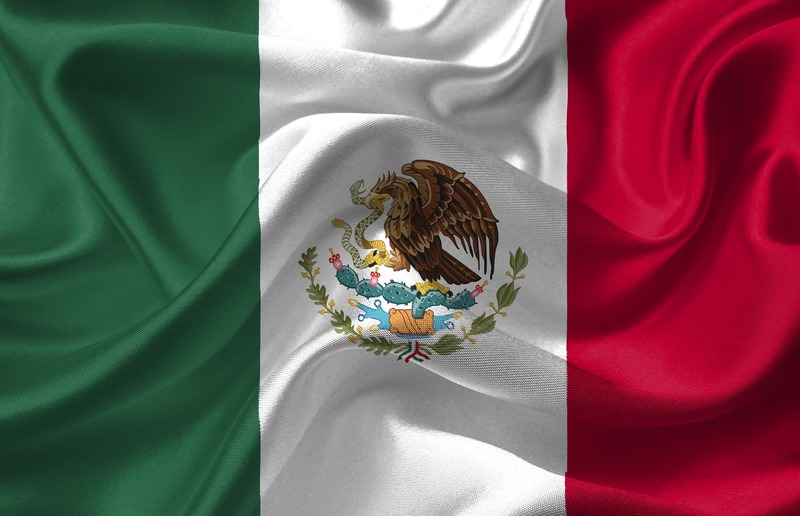 In order to tackle these issues, the majority party of Mexico’s president-elect Andrés Manuel López Obrador recently proposed a piece of legislation that would allow Mexican citizens to grow and sell cannabis legally. Cannabis has been illegal in Mexico since 1920. In 2009 the possession of small amounts was decriminalized, and in 2017 the medical use of products with a THC content of less than 1 percent was legalized. Olga Sánchez Cordero, who is going to be the new Secretary of the Interior once the president-elect takes office on December 1, told lawmakers that since 2006, the war on drugs in Mexico has killed nearly 250,000 people and has led to the disappearance of another 40,000. There have been a lot of deaths and a lot of suffering as a direct consequence of the war on drugs, but in return, there have not been a lot of results. The illegal drug trafficking is still going strong. So it is probably time to change something and the current government seems to agree with that sentiment. Even though cartels are still nowhere near being a non-factor, since Canada and several U.S. states voted on the legalization of cannabis, the Mexican illegal marijuana production has been on the decline. If the government uses this opportunity to make the cannabis production legal, it will most likely only bring forth positive results. Cartels would lose power and influence, the government would get a lot more tax money and the citizens would feel safer. The proposed law would allow companies to grow marijuana for commercial, recreational and medical purposes. It would also allow individuals to register for government-issued permits that allow the growth of up to 20 plants for personal use, and, of course, smoking marijuana in public would also become legal. Canada would be an ideal market for Mexico since it recently legalized marijuana. On top of that, legal marijuana brings many business opportunities and a lot of tax revenue, as seen in Colorado and California, which would definitely benefit the Mexican people and its government.